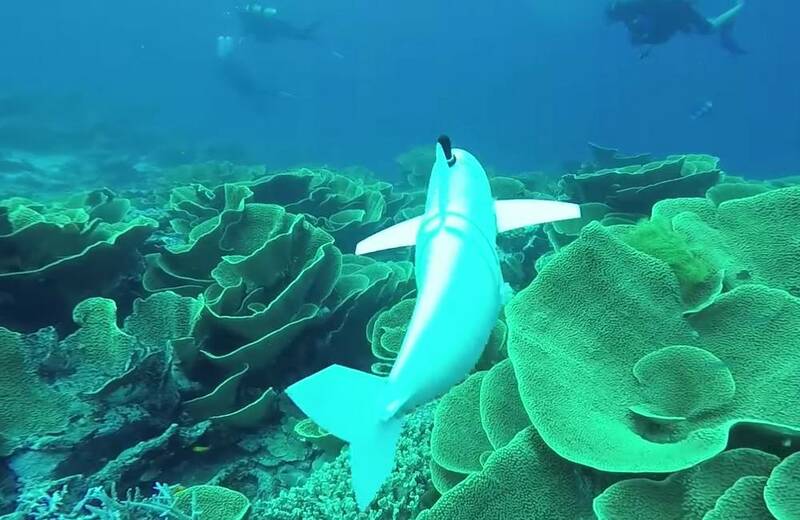 Soft robotic fish made of silicone rubber, swims alongside real ones in coral reefs, could enable a closer study of aquatic life. 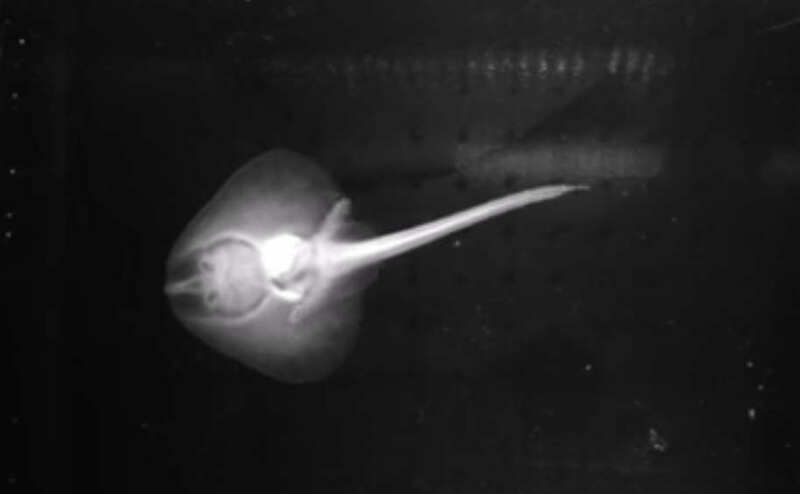 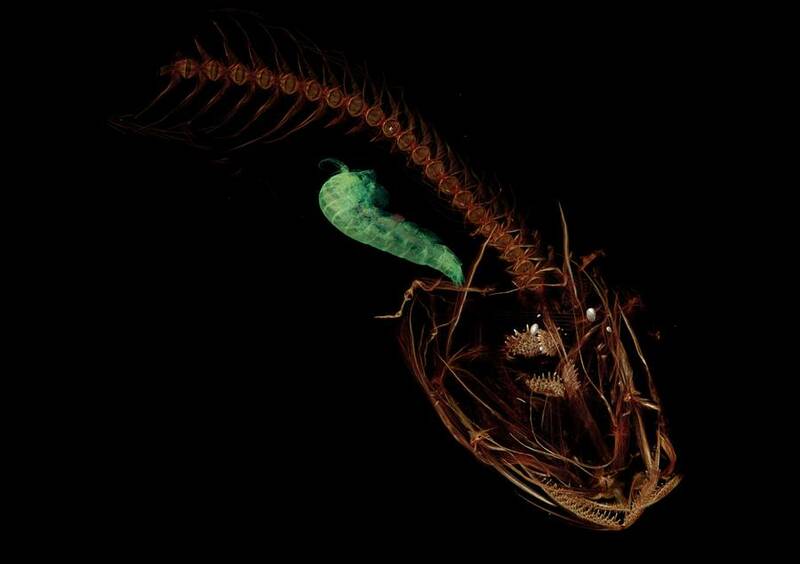 This is the deepest fish ever captured 8 kilometers beneath the sea surface. 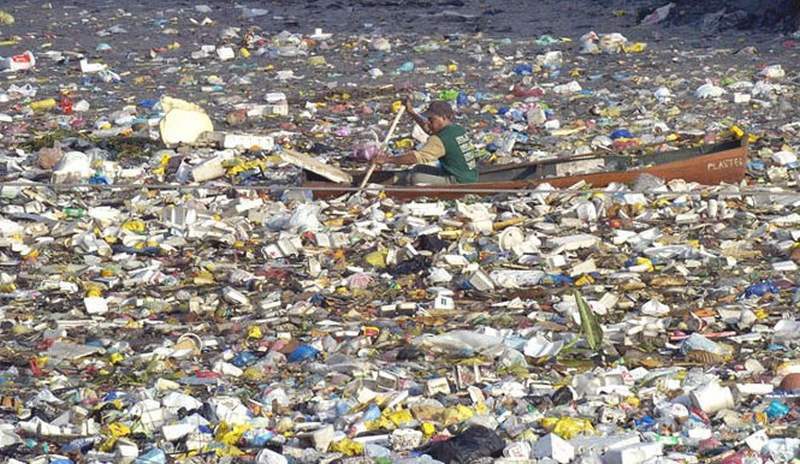 Scientists predict that the world’s oceans may have more plastic trash than fish by the year 2050. 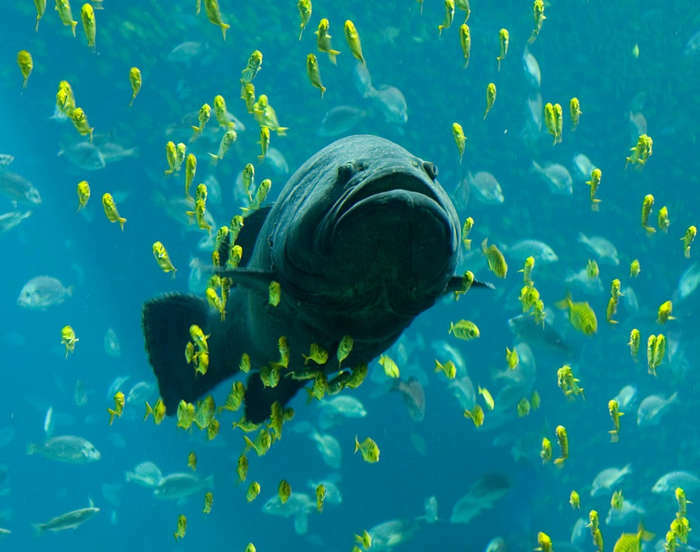 Humans have destroyed during the last 50 years, half of the oceans’ fish! 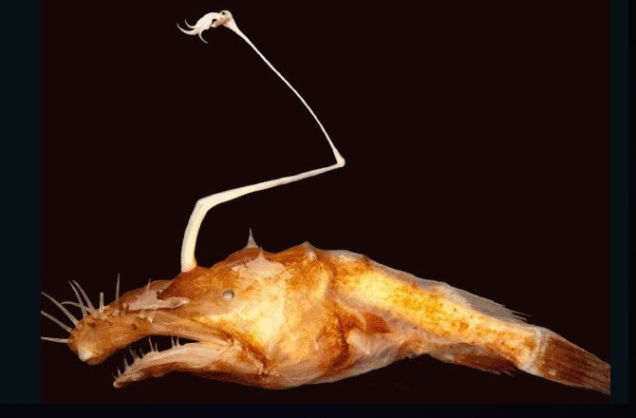 A new species of anglerfish with curled lip and toothy smile, was discovered in the northern Gulf of Mexico at a depth of 5,000 feet. 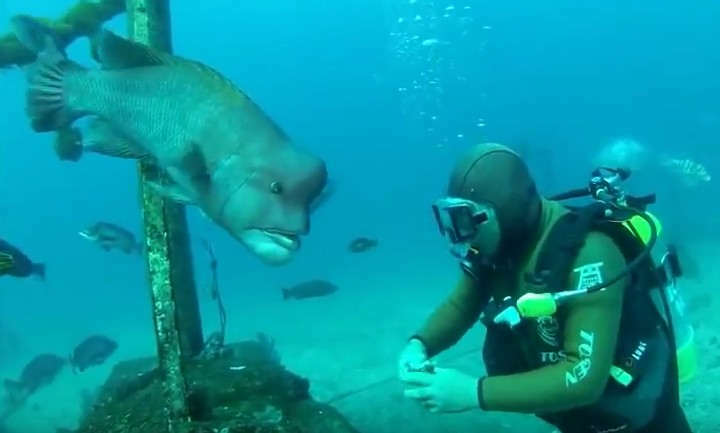 Our world is full of surprises. 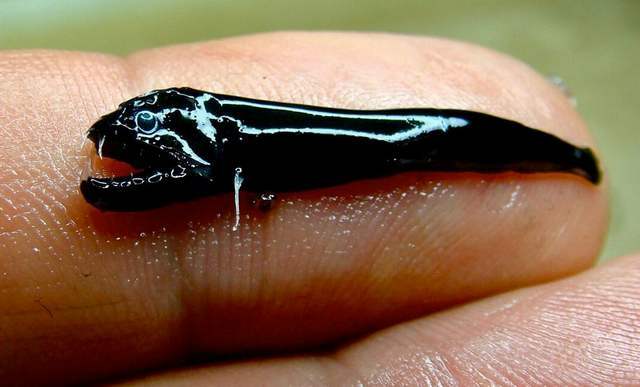 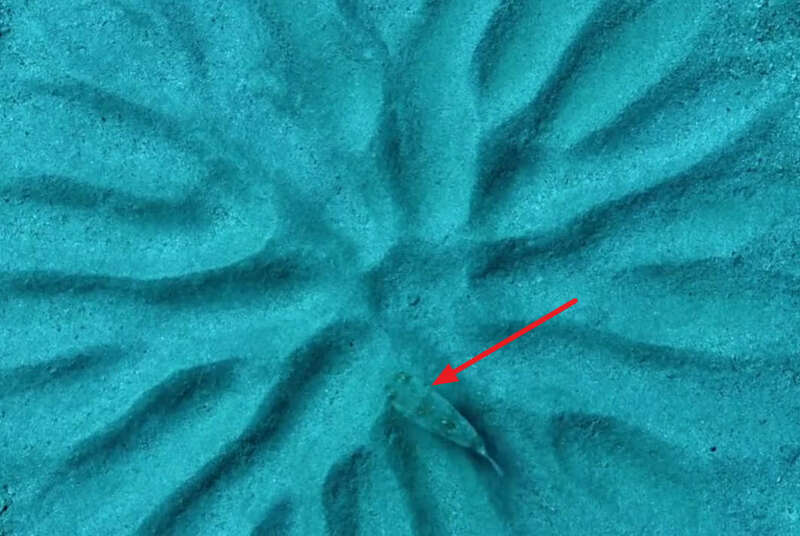 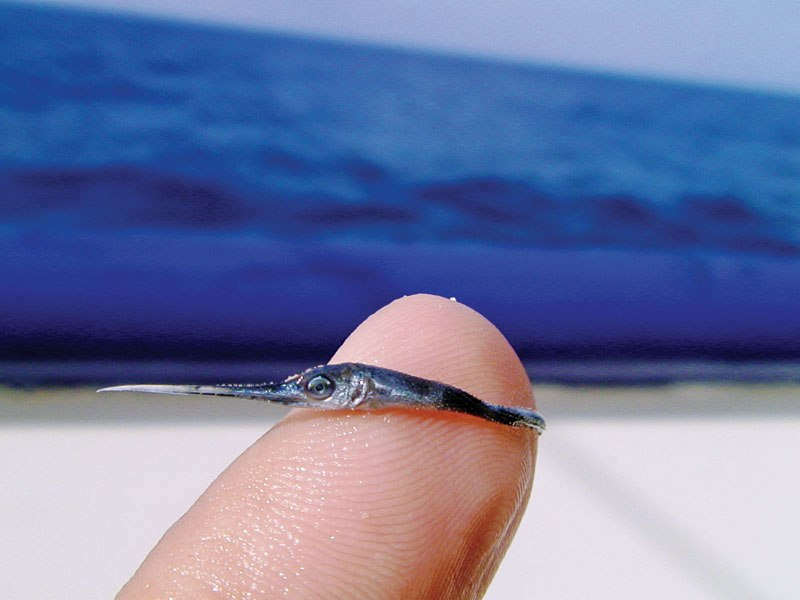 A new kind of fish living in volcanoes discovered by an Australian research vessel.